Now in its fifth year, this joint initiative of the University of Western Sydney, University of Sydney, Macquarie University, University of Technology Sydney, University of New South Wales and the National Disability Coordination Officer Program, will be held at Macquarie University on 25 September 2013. The Forum is advertised to students in universities in NSW and ACT. The objective of the Forum is to provide students with the inspiration, knowledge and strategies to undertake a successful transition to appropriate and satisfying employment. There are over 1400 students with a disability registered at Macquarie and this number is expected to rise to over 2000 by next year. The sharpest rise is in the area of mental health and depression. Bernie Mitchell will attend the Forum as a guest employer, along with IBM, Woolworths and the ATO to share some of his experience and insights with the students. It is with excitement that we launch Focus Property Home Loans! You can expect the same high levels of service that have attributed to the success of Focus Property Management and also Focus Property Sales. After years of struggling to cope with a mental illness, Bernie Mitchell, director of Focus Property Management, decided to enter what many would agree to be one of the most stressful jobs around. 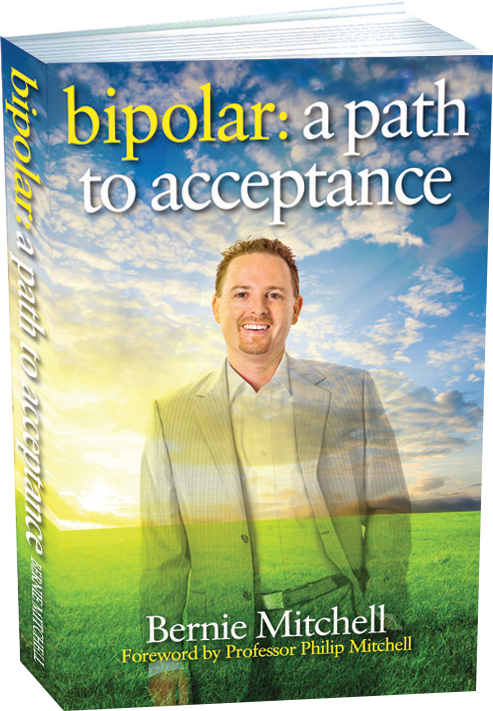 You’ve recently released a book on your struggle with bipolar disorder. What Prompted you to share your story? When I started Focus Property Management in 2005 I had been through a lot and I thought I had a story worth telling. But I shelved the idea and didn’t do anything about it for another five years. I was concerned about stigma in society, and worried about what my clients, staff and people I do business with would think. In about 2010, I met someone who encouraged me to share the story, and I did. 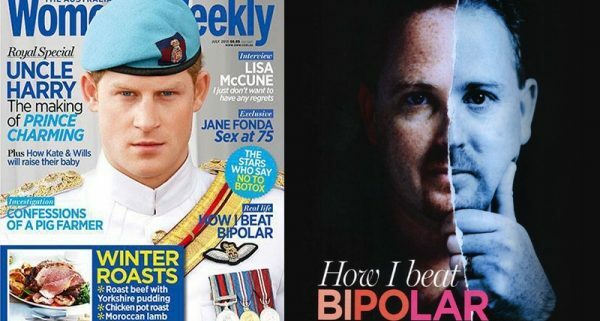 So prior to 2010, no one knew about your bipolar? Most people weren’t aware of it. Some of my closest staff were, but none of my clients knew until I released the book, and the support I’ve had from them has been amazing. Within the industry as well, the support has been great. I just see it as a positive story. There will always be the people who look at it as a weakness, but I don’t see it as a weakness anymore. What were the main hurdles YOU FACED starting out in property management? I guess the main difficulty when we first started was the fact that there was no sales income. Being a specialist agency, a lot of my clients – upwards of 80 per cent – came to me to manage their property from another agency, usually from a standard agency. I haven’t really come across anyone from a similar specialist agency. Property management is an interesting choice for someone who is looking to avoid stress. What made you choose this industry? The original idea to get into the property management business came when I was ill because I needed a business that could provide recurring income. I had worked in property management in the late ’90s and I thought it’d be a good business model to get into because I could get someone to hold down the fort if I was unable to. I also wanted to build up an asset for myself and back in the ’90s, when I had the original idea, I saw the property management industry lacked specialists. There weren’t really hands-on business owners in the property management section; they were generally principals who were more focused on the sales department. In some cases, it’s still much the same today. What are some of the signs of mental illness that managers and principals could look out for in their own staff? Things to be looking out for are staff who look overwhelmed or are withdrawing from interaction with other staff members, or even withdrawing from interaction with clients. Really, it’s difficult for managers or business owners to have the know-how to pick up these things unless they’re trained. What’s important is they genuinely work with the employee and make any necessary adjustments to the working arrangements that could be beneficial. But the employee does also need to be proactive in that regard – you can’t expect an employer to accommodate you if you’re not going to be transparent. How can principals help tackle mental health problems in the workplace? Encourage staff to take regular breaks during the day. My staff never want to take their lunch breaks, so you need to let them know that it’s okay to do so. Make them go for a walk if they have one of those phone conversations that just makes them want to scream – which happens all too often. Structure your business so that staff can go and work out at the gym during business hours, and encourage them to turn off their emails on their phone when they leave the office. But most importantly, just ask them how they are? The finalists have been announced for the LPMA 2013 Awards for Excellence. Focus Property Management is a finalist in the category, “Best Property Management Website”. 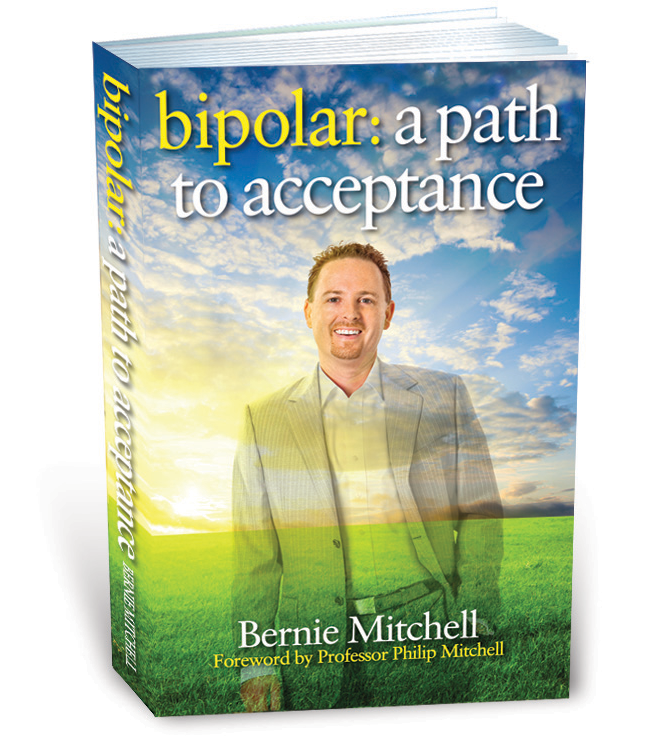 https://berniemitchell.com.au/wp-content/uploads/2017/12/f4b6dca0e2911082f0eb6e1df1a0e11d_L.jpg 450 600 osweb https://berniemitchell.com.au/wp-content/uploads/2018/06/bernie-mitchell-logo-img-new.png osweb2013-06-28 16:47:002017-12-21 05:47:25The finalists have been announced for the LPMA 2013 Awards for Excellence. 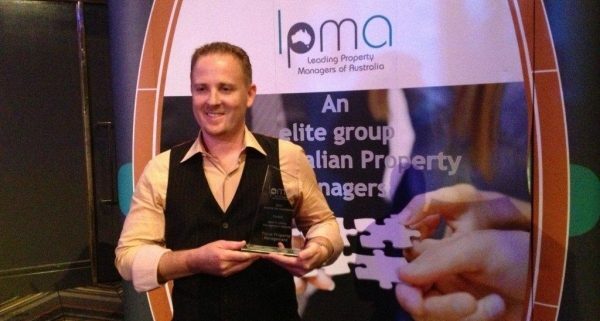 Focus Property Management is a finalist in the category, “Best Property Management Website”.